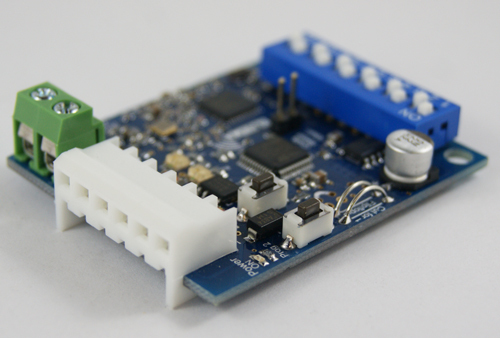 With the 12-way dip switch, just match the keyring remotes and the receiver’s dip switch and it’s coded. 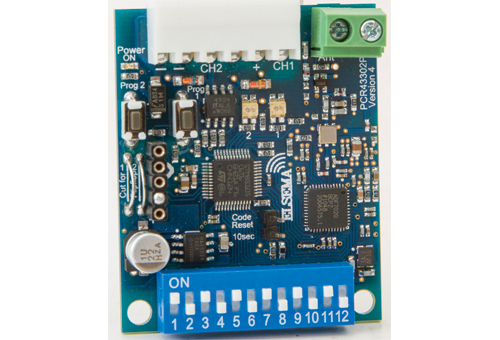 With the encrypted code you switch all the 12-way dip switches OFF and the remote and receiver automatically goes into the encrypted coding. The receiver is available as a plug in type with the standard 6-pin connector. 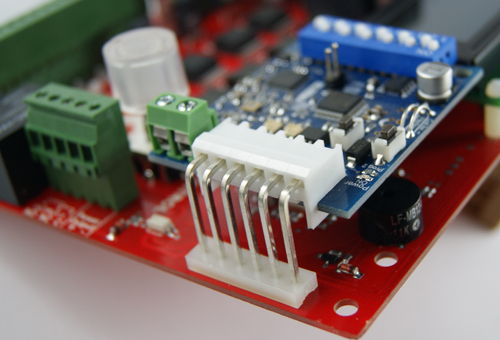 This connector allows you to integrate the receiver into your design. Use 6WHP or 6WLP connector.